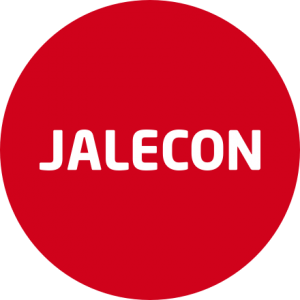 Jalecon’s core competence is to understand the ongoing change in the business world and to take advantage of the opportunities offered by new technologies in terms of conceptual models, operating models and the ecosystem. Jalecon builds new network-like business for its customers and strives to create new scalable international business for them. Jalecon’s expertise provides customers with a new approach, operating model and ecosystem. 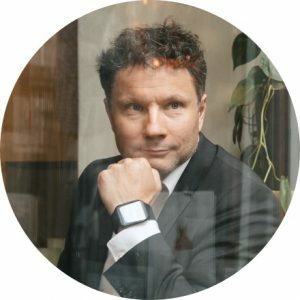 Jalecon’s founder Jarmo Lehto has long experience in collaboration with a variety of industries and in managing networks that involve intersecting interests. Jalecon was established in 2009.